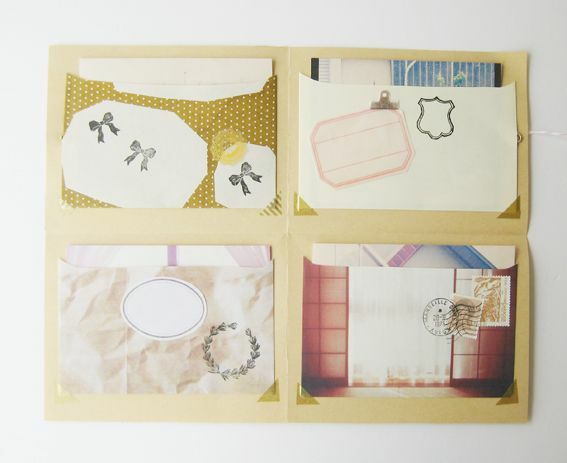 Handmade Stationery Hello Sandwich Workshop! It's time for another Hello Sandwich workshop at Shibaura House! 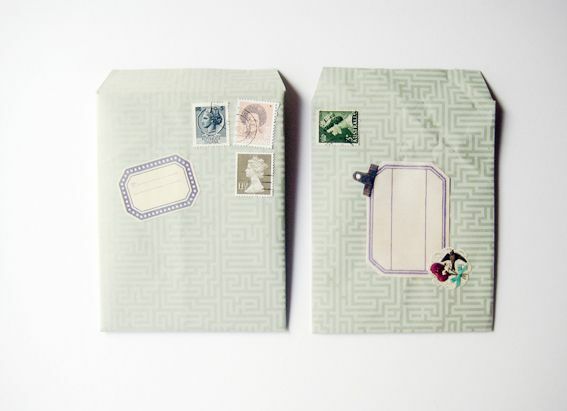 At the Hello Sandwich Handmade Stationery Workshop we will be making out own super cute envelopes lined with patterned wax paper and decorating them with seals, labels and stamps. 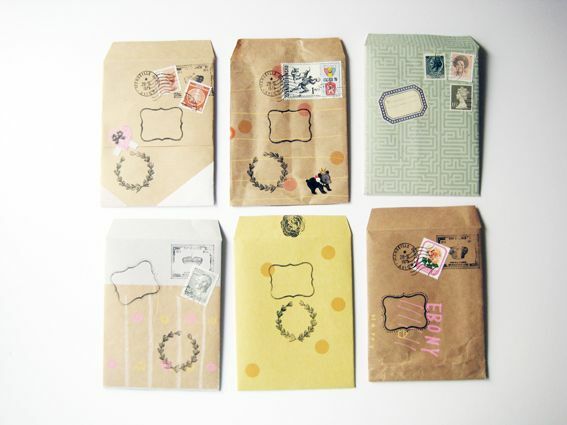 We will also make our own original letter writing set which can be photocopied for future use! 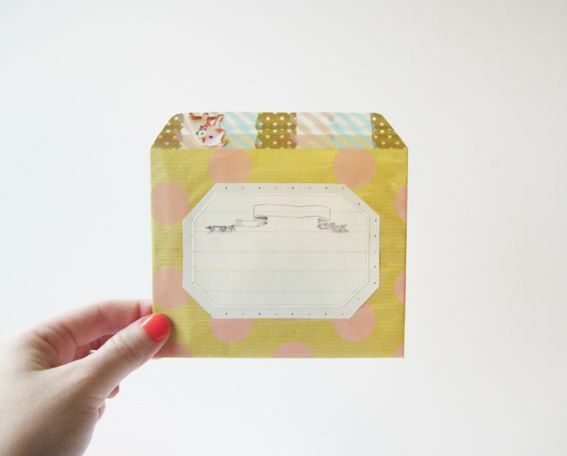 And we'll make a cute fold out photo / letter envelope holder with four sweet little pockets! Let’s enjoy the return to hand written letters! 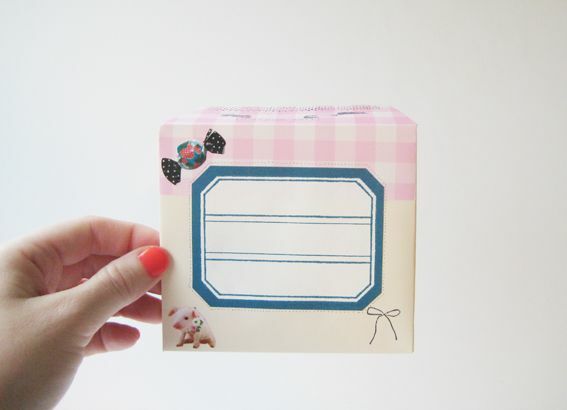 Let’s have fun making handmade stationery together! I hope you can come and make craft with us!